Every once in awhile I wonder what it is about running that has hooked me. 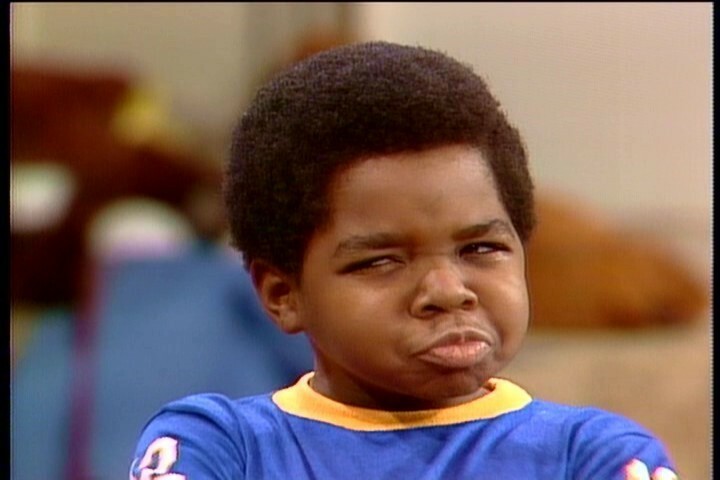 I mean if you asked me a year ago if I would run four miles 2 weeks after a fractured rib, I'm pretty sure my answer would have been something like Gary Coleman's signature line, "What you talkin bout Willis??" Yet here I am. I fractured my rib 2 weeks ago and at 9:00 last night I found myself lacing up my running shoes, blasting my Ipod and heading out the door. It was painful. My breathing was wildly out of sync. My right leg hurt. And the pain in my rib was pretty uncomfortable. But somehow it still felt so good to be out there pushing forward. Why the heck is that?? The doctor cleared me to run. She assured me I wouldn't make the injury worse. The pain? That would be the big question. Could I tolerate the pain? It felt like a really bad side stitch and I reminded myself how I had run through many of those. I thought about other pain I had overcome in my life. Like... Losing my dad. Then my mom. I made it through one of the worst days of my life when I walked into a room with some people I thought were my family and I walked out with total strangers. A miscarriage. The painful realization that someone I love is just not who I thought they were. Running is results driven. Effort = Results. There is immediate gratification after running. Not much beats a runner's high after a long run. Running forces you to spend time with yourself. You learn to get comfortable with you. Running cultivates humility and gratitude. The faces of spectators with disabilities cheering at races are reminders to never take your body and ability to run for granted. It's all about boundaries. You learn how to set and recognize boundaries. Start lines and finish lines are clearly marked. There is no ambiguity. Running teaches you patience and commitment. Running teaches you how to stay in the present moment even as you are working toward a far away finish or goal. You are always looking and moving forward when you run. It is impossible to look back too long. Running unleashes creativity. Some of my best thoughts and writing come after running.